For Central High head football coach Sid Edwards, the death of Taylor Conrad was deep and personal. 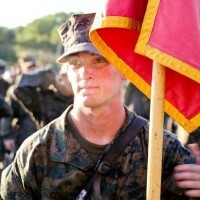 The world knows Lance Cpl. Conrad as a Marine, but Coach Sid knows him as one of his players, a player who made a special connection with the coach, who has two autistic boys. Taylor Conrad loved kids with special needs and went out of his way to befriend them. “He would just hang out with a kid and treat him like a regular person,” the coach said. 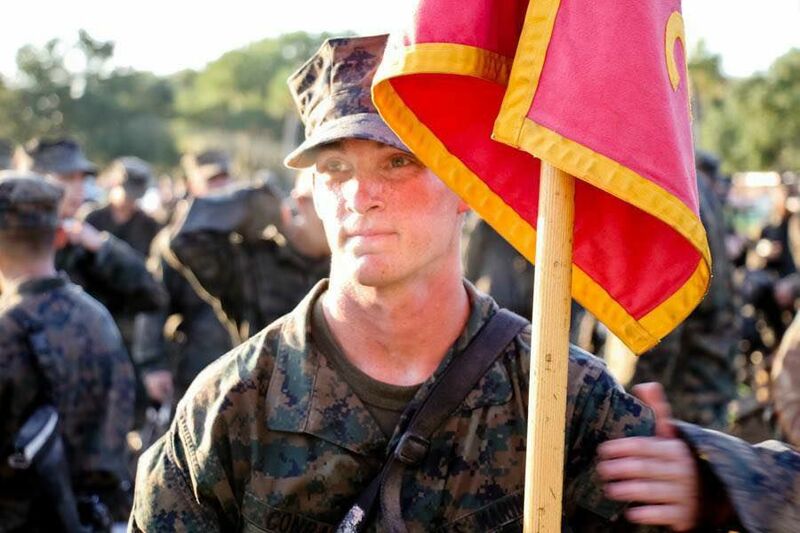 On Tuesday, thousands of people in Central and Zachary turned out to honor Lance Cpl. Taylor Conrad. Partly it was about patriotism, love of country, and love of our military. But it was also about honoring someone who had a big heart — a heart big enough to embrace those everyone turns away from, because Taylor Conrad could see the real person within.